Move over Netflix and Stan – there’s some competition in town! Over the course of 2018, Apple is said to be spending as much as $1 billion on original TV programming…that’s a lot of television! While it doesn’t quite compare to the $8 billion Netflix is spending in 2018 – it’s still a big step in the direction of Apple carving out a slice of our on-demand entertainment. But what exactly does $1 billion get you? According to Mac World – 200 episodes at $5 million a piece is a reasonable per-episode price for high-end TV. However, it is unlikely that we’ll receive 10-20 shows with 10-20 episodes each, as the $1 billion has to cover more costs than per-episode production. The majority of Apple TV’s content is likely to be in production during 2018 with suspected 2019 release dates. Currently Apple TV shows are accessed through Apple Music, which is not the typical user-friendly experience we’ve come to know and love from Apple. It is unclear at this stage whether or not Apple intend to release content through iTunes, the TV app, or via a new channel – but access is likely to be tied to Apple Music subscriptions (at least for the short-term). Think Shark Tank but for app developers. A panel of celebrity judges (Jessica Alba, Will.i.am, Gary Vaynerchuck and Gwyneth Paltrow) are pitched by app developers who then advance to the next stage where they try to earn venture capital backing. The show has been largely criticised as being boring and made for Apple instead of for the viewer at home. (No second season has been announced). James Corden’s famous bit from The Late Late Show where he jumps into a car with celebrities and they delight in singing along to the radio together. 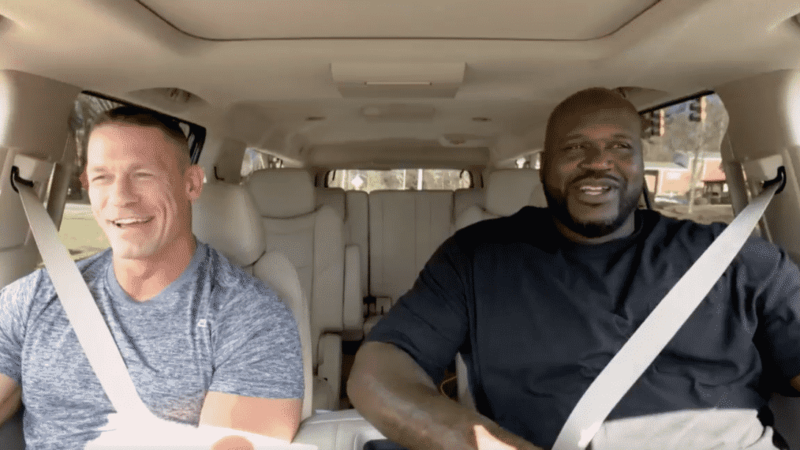 The Carpool Karaoke series sees James Corden replaced (except for episode 1, 19 and the final episode) with different celebrities each episode. The time-traveling adventure comedy Time Bandits may be coming to small screens in the form of a TV series. Deadline reported that Apple is buying the right to make a TV show of the cult classic film with sources saying it will be co-produced by Paramount TV, Media Rights Capital and Anonymous Content. Time Bandits is about a a young boy who gets caught up with a troupe of thieves as they hop across history to steal treasure while being pursued by the Supreme Being from whom they’ve stolen their time map. Written by Steven Knight (Peaky Blinders, Dirty Pretty Things) and directed by Francis Lawrence (The Hunger Games: Catching Fire and Mocking Jay Parts 1 & 2), See is a futuristic drama and world-building series that is set in a different reality than our own. Variety reports that Jason Momoa has been cast in the lead role as Baba Voss, a fearless warrior, leader and guardian. Deadline reports that a full series order has been made by Apple, however the size of the series order is still unknown – but will most likely consist of 8 episodes. An English-language remake of a French television series. Calls’ 10 episode arc for the first seasons consists of 10 ten-minute episodes. Each episode consists of a playback of an audio recording—an airplane black box, a voicemail, a 911 call—that depict some sort of tragedy. They all tie to together to tell the story of some sort of impending apocalypse.Release date not yet announced. Variety reports that Apple has struck a deal with Sesame Workshop, the non-profit organisation behind Sesame Street, to produce children’s TV shows for the streaming service. 10 episode straight-to-series run for a mystery drama inspired by the life of pre-teen journalist Hilde Lysiak. The series will be about a young girl who moves from Brooklyn to a lakeside town, where she gets involved in uncovering a cold case that the community has concealed. Lysiak runs Orange Street News, which features her writing and local reporting in Selinsgrove, Pennsylvania. At the age of 9, Lysiak made headlines beyond her neighborhood when she broke news on a murder in her town.Release date not yet announced. Based on the hit novel, Shantaraman is about an escaped convict from a maximum security Australian prison. On the run and cut off from friends and family, he disappears into the Bombay underground in India.According to Variety, the book was first to be developed as a film, with Johnny Depp having acquired the book rights and Warner Bros. producing with Joel Edgerton in the starring role. 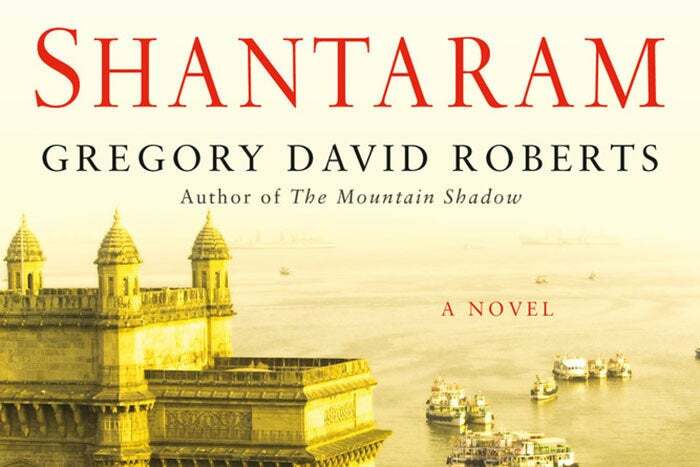 The plans were later scrapped and the rights auctioned off, with Anonymous Content and Paramount Television winning the rights to Shantaram and its sequel novel The Mountain Shadow.Apple has now won the rights to develop the series.Release date not yet announced. 10 episode season of a half-hour comedy/drama series with executive producers J.J. Abrams and Sara Barellies onboard. Little Voices is a love letter to the diverse musicality of New York, which explores the universal journey of finding your authentic voice in your early 20s. A new comedy series about the early life of Emily Dickinson. A 19th century coming-of-age story – a comedic look into Dickinson’s world, exploring the constraints of society, gender and family from the perspective of a budding writer who doesn’t fit in to her own time through her imaginative point of view. Based on the original science fiction book trilogy by Isaac Asimov, Foundation sees a mathematician spend his life developing a branch of mathematics known as psychohistory. Using the laws of mass action, it can predict the future, but only on a large scale. 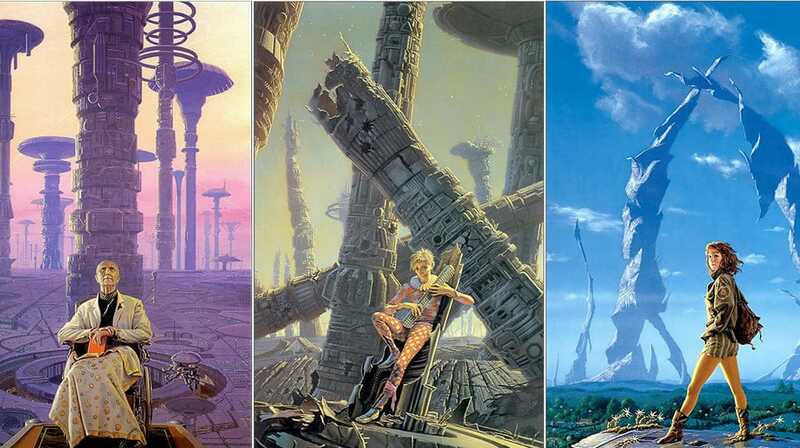 Seldon foresees the imminent fall of the Galactic Empire, which encompasses the entire Milky Way, and a dark age lasting 30,000 years before a second great empire arises. Seldon’s calculations also show there is a way to limit this interregnum to just one thousand years. To ensure the more favourable outcome and reduce human misery during the intervening period, Seldon creates the Foundation – a group of talented artisans and engineers positioned at the twinned extreme ends of the galaxy – to preserve and expand on humanity’s collective knowledge, and thus become the foundation for the accelerated resurgence of this new galactic empire. A 2 season, 26 episode animated music comedy series called Central Park. A family of caretakers, who live and work in Central Park, end up saving the sake and basically the world. Apple has ordered a straight-to-series run of a psychological thriller produced by M. Night Shyamalan with 10 half-hour episodes. 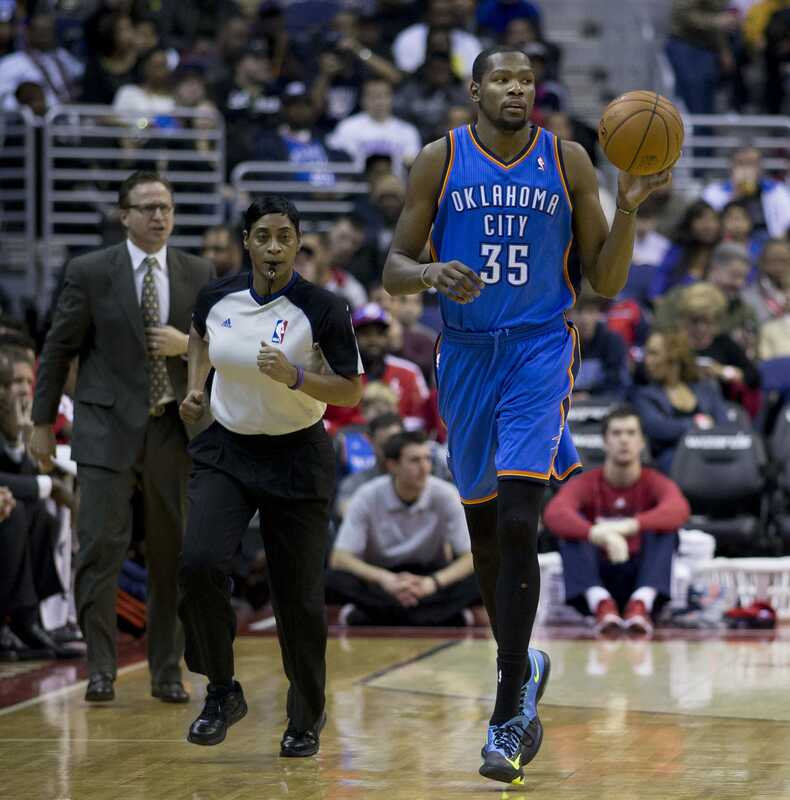 A drama series based on the early life and career of NBA superstar Kevin Durant. The series will explore the wold of amateur athletic union basketball and the lives of the players, their families and coaches. A revival of Steven Spielberg’s Amazing Stories. The original series ran for 2 seasons in the ’80s and was nominated for a dozen Emmy Awards. The series is rumoured to have a $5million per half hour episode. 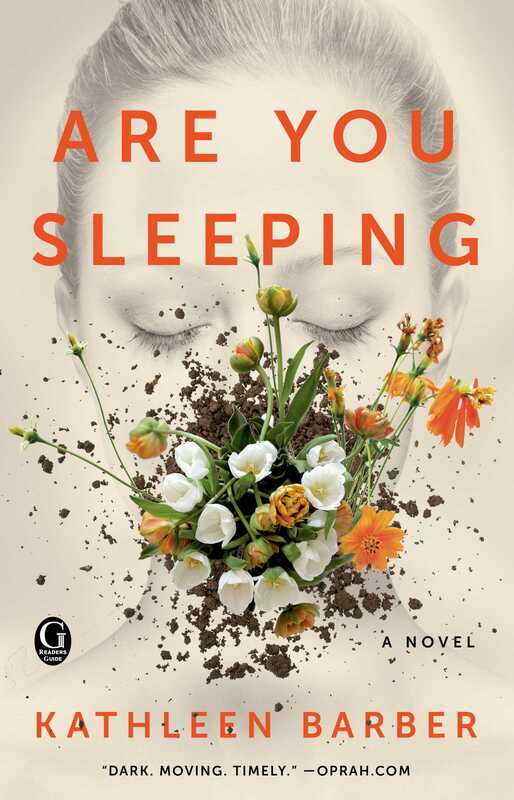 Reese Witherspoon’s production company Hello Sunshine has been tapped to adapt the true crime best-selling book Are You Sleeping by Kathleen Barber. The story is about a hit podcast that reopens a long-closed murder case in the public eye and unravels the life of our protagonist, Josie, who had finally put her troubled old life behind her. Are You Sleeping will see a 10 episode season. Husband and wife team Emily V. Gordon and Kumail Nanjiani will co-write and executive produce a half hour anthology series about immigrants called Little American. The series will be based on true stories printed in Epic Magazine’s Little America series. The show will go beyond headline to look at the funny, romantic, heartfelt, inspiring and unexpected lives of immigrants in America. This drama series is about making a morning TV news show, which draws heavily from the book Top of the Morning: Inside the Cutthroat World of Morning TV by Brian Stelter. No release date or title have been announced. Best known for Battlestar Galactica, Ronald D. Moore is partnering with Apple to produce a TV series that explores what would happen if the global space race had never ended. Billed as a documentary series, Home is rumoured to offer viewers a never before seen look inside the world’s most extraordinary homes and delves into the minds of the people who built them. Apple ordered a whole series without even shooting a pilot! Damien Chazelle is the acclaimed writer and director of La La Land and Whiplash. No details are presently available about the series other than Chazelle will write and direct every episode. Produced by Dr. Dre, it is said to be a 6 episode miniseries where each episode focuses on a specific emotion while also being a semi-autobiographical tale of Dr. Dre’s life. The series was originally conceived as a way to help promote Apple Music and boost subscriptions.